Geraldine Doogue from Radio National's Saturday Extra program interviewed Artistic Director Kip Williams about his production of Chimerica. An award-winning thriller by Lucy Kirkwood, Chimerica is gripping, intensely moving and very funny and distills the complex relationshop between two world superpowers – China and America – into a very human story. 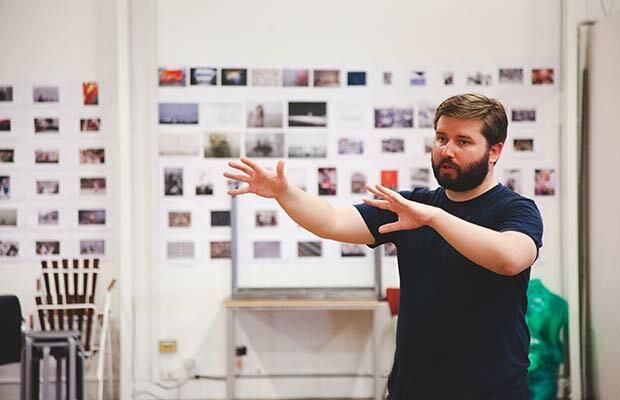 Intertwined with audio-clips from rehearsals, Kip discusses the ambitious scope of the play, the political and economic context in which it was written and the iconic photograph that inspired it.